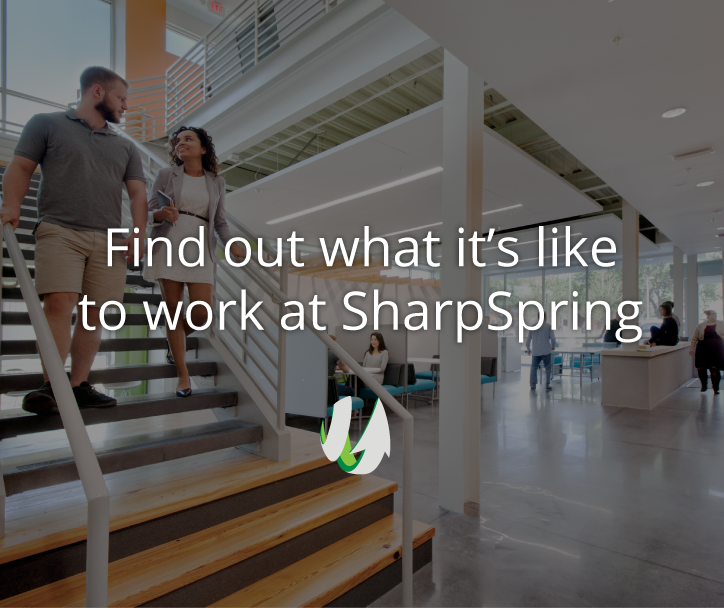 SharpSpring is looking for an experienced Technical Support Engineer to join our team in Gainesville, FL. We are looking for someone that can bring a broad range of technical and user support services to the organization. If you are interested in joining a growing, dynamic, and successful tech company where your work makes a significant impact on the entire organization, then we want to talk to you! The Technical Support Engineer will be responsible for resolving technical support queries that come in via phone, email, and chat systems related to our in-house SharpSpring software application. You will also conduct comprehensive bug reports and test applications. Work is performed with little supervision and candidates should possess ample initiative and keen judgment skills.